The Workfit - A is pictured here with a single monitor. There are several other models and adaptations avaliable! Take a look through http://www.ergotron.com/ for all the models offered. 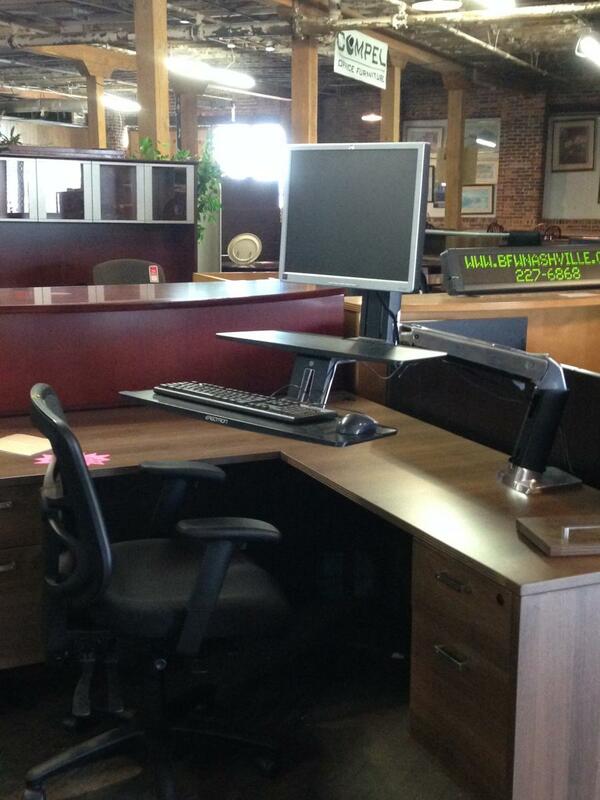 I would like to receive pricing for the following item: Ergotron Sit and Stand Workfit Station.